One very important aspect of this report, is to take a deeper look at how people are sensitive to prices in the Dental industry. 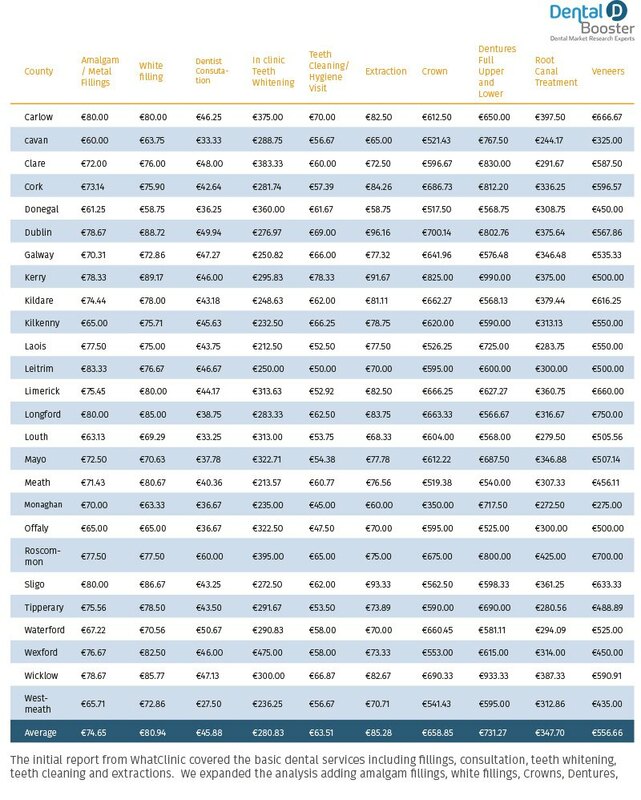 Adding to that we also contribute to a great study completed by WhatClinic in 2014 where they calculated the average price for a selection of Dental procedures. 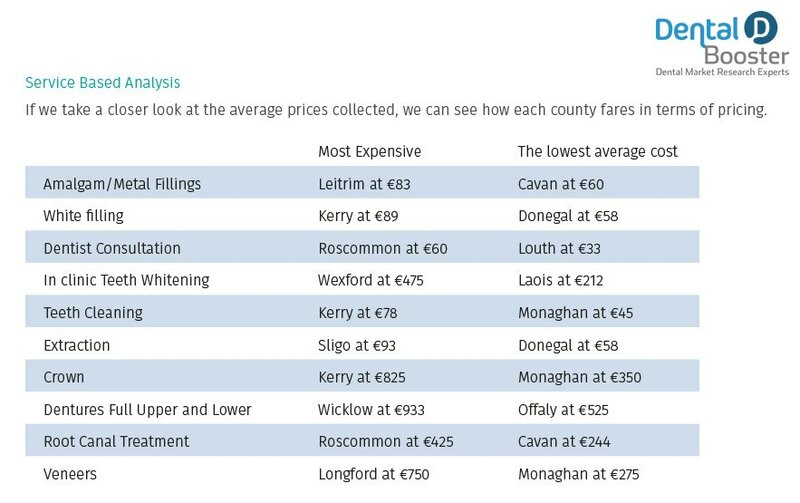 We reanalysed this data, to see if the price on average is increasing, and to see if we have any new findings. Much like deciding to buy any expensive item, your patients are going to take cost into account when it comes to choosing the right dental practice for their needs. The only time this doesn’t apply is when it comes to emergency appointments. Regardless of how the economy fluctuates, your target demographic is going to take their personal finances into account prior to signing with your practice. They’re also going to look into the quality of your services and feedback from previous clients that have signed with you in the past. When it comes to setting the right prices for your practice you’ll not only want to take your operating expenditures into account, but you’ll also need to consider the spending budget of your target audience. How Price Sensitive Are Your Patients? 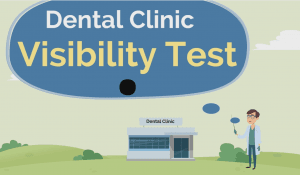 Determining how sensitive your patients are to the costs associated with your dental services will depend on a few factors. People aren’t going to spend money on things they can’t afford, approximately 3 out of 4 customers are very price sensitive. You can expect the majority of your patients to be responsible for paying for their dental treatments out-of-pocket. A study conducted by the Robert Wood Johnson Foundation found that 73% of survey respondents have paid for their dental services out-of-pocket, in comparison to through their insurance plan (if they had one). Without insurance, low-income families are going to be substantially more sensitive to price than medium to high-income families. Another important factor to consider are your patient’s healthcare needs. Those who are in more dire oral health situations will be willing to put more money into a service if it’s necessary. For example, a patient who has been suffering with pain from a cavity will be far more likely to pay for a filling, in comparison to an individual who wants to get their teeth whitened, or one who is thinking about getting a Dental Implant. In this case, the patient will be more sensitive to price. Only 7% of survey respondents from the Robert Wood Johnson Foundation noted they would delay necessary dental care because of its cost. People are going to be far more comfortable spending money at a practice that offers top tier services in comparison to others in the market. Approximately 12% of surveyed shoppers consider the quality of a product or service before buying. The better your services are (and the more you can prove it), the more likely patients will be to spend money on what you have to offer. 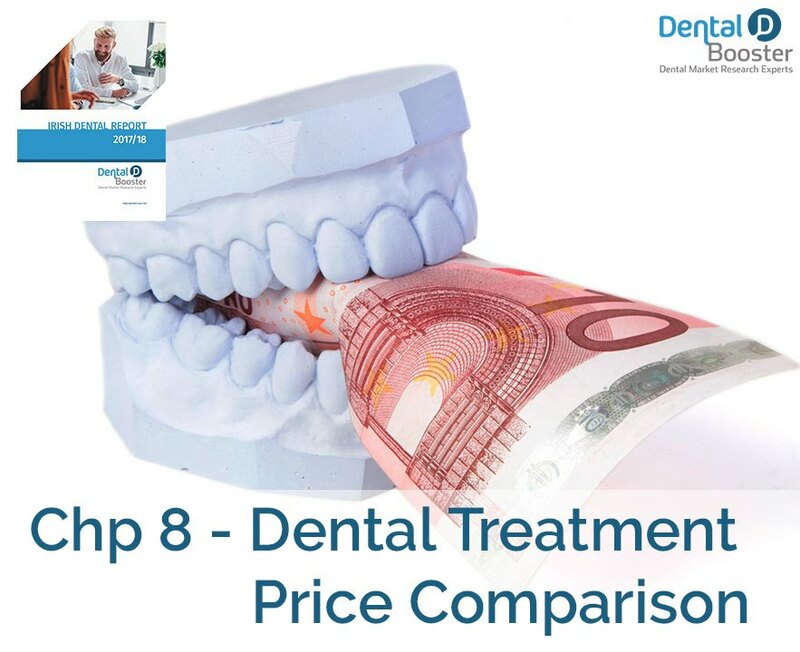 This is also a key feature to consider when setting the prices of your dental services, as high quality work means you can afford to charge more. In comparison to North American markets, dental patients in Ireland don’t have as many opportunities in terms of affordable dental insurance. The PRSI now offers little help, with a yearly scale and polish. Without insurance, patients are forced to pay for services out-of-pocket, which will inevitably trigger them to forego more expensive procedures and opt for affordable ones. The average person with dental insurance can expect to pay more than €166.92 annually, which is an added fee that many families deem unnecessary. Having a mobile friendly website is Vital. of survey respondents noted they would delay necessary dental care because of its cost. How is your reputation online? Have you won any awards? of surveyed shoppers stated they opt for a product just because it offers the best price. With that being said, it’s important to note that although prospective patients might be price sensitive and take time to make a decision, they could be the most valuable clients for your dental office. A study by DunnHumby reports that over the lifetime of a business, price sensitive customers will spend 14% more than average customers. Also, they’re 36% less likely to leave a particular company that they have spent money on. Every dental practice has a certain break even target they need to reach, and when operating in a market with price sensitive customers you’ll need to find ways to enhance their likelihood of spending money on your services. 65% of surveyed shoppers state that price is the first thing they consider before making a purchase decision. Turning hesitant patients into buyers is incredibly simple, and in most cases you won’t have to worry about dealing with price sensitive consumers in the future. Just because a potential patient is price sensitive, it doesn’t mean they aren’t willing to make a purchase at all. By adding additional value to existing services and packages, it creates an environment where consumers are pleased that they’re getting more for less. For example, consider offering a teeth cleaning with free whitening. This way your patients will be paying for a service they need (teeth cleaning) and be receiving an extra gift for free (whitening), two for the price of one. It can also be beneficial to consider implementing a loyalty rewards plan that will allow customers to get a free service, such as whitening, when they visit your practice X amount of times. A study by The Loyalty Report found that the more brands continue to invest in loyalty programs, their customer enrolment increased by 31% over 4 years. It can be difficult for consumers to understand the distinction between one treatment over another, especially if you’re releasing new dental services or packages. It is vital that you explain a clear difference between treatment variations, to ensure the viewer understands the different price points. This will encourage more price sensitive shoppers to opt for a less expensive package in comparison to no package at all. 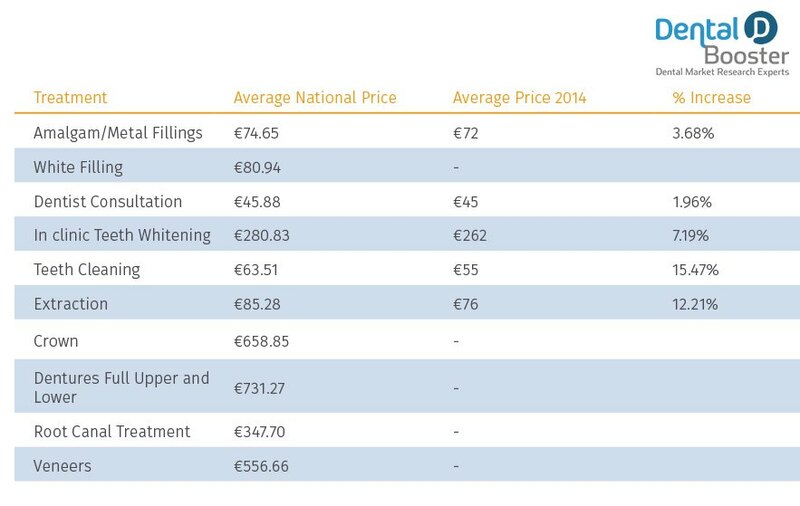 According to the Competition Authority, the prices of dental services in Ireland have been on a steep incline over the years. They’ve been rising so quickly they’re now far above the typical inflation rate for healthcare services. 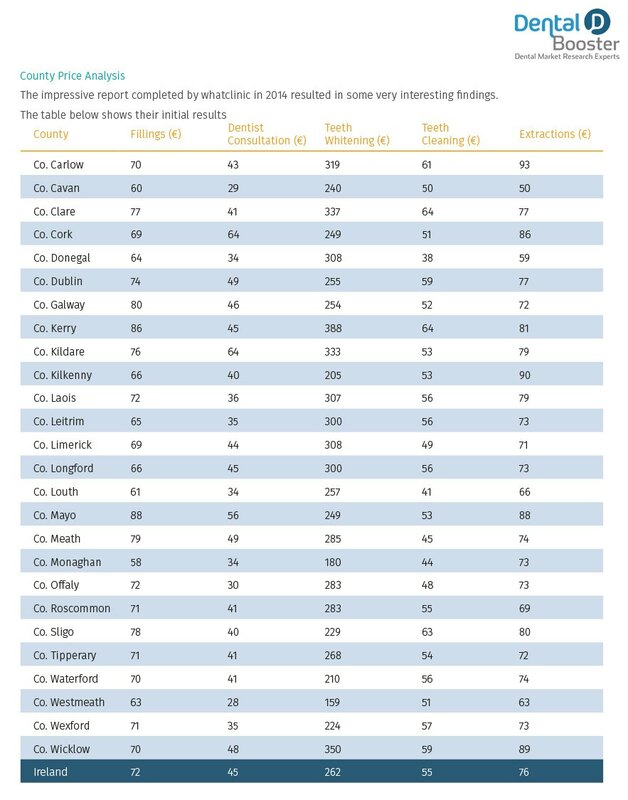 As general knowledge in Ireland, it has triggered a new wave of patients who are not only seeking professional dental assistance, but also looking for the most affordable services. This new idea of travelling for a dental treatments is labelled “dental tourism”. 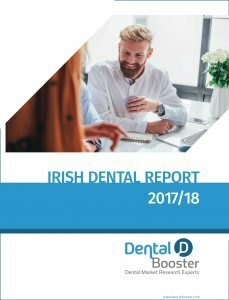 The average number of people searching about dental tourism in Ireland has increased by 5% over the past year. This shift in patient’s behaviour is all because they simply cannot afford to pay out-of-pocket for rising dental costs throughout the year – but it can come at the cost of their overall health. 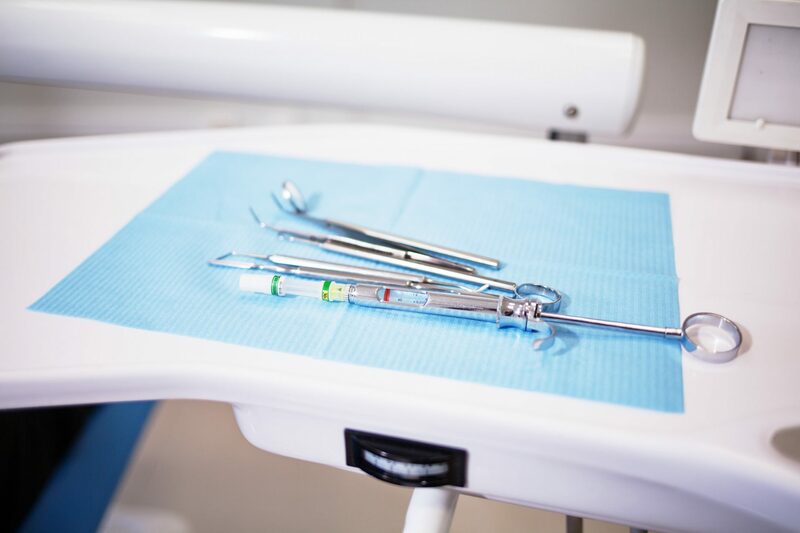 As a result of patients finding cheaper alternative dental practices abroad, many are experiencing negative aftereffects such as damaged gums, ulcers in their mouth, and so on. I am a firm believer in “You get what you pay for”. If you’re looking for ways to get ahead of the pricing curve and to instigate patients to sign with your practice, it’s important to make sure you’re not offering your services for too high or too low of a cost. Under-pricing can become tempting, especially if you’re trying to compete with other practices in your area but when it comes to healthcare, patients know that cheaper doesn’t always necessarily mean better. Not only will it negatively impact your profits but also it will be difficult to sustain because a business with low prices, will require a steady stream of high volume sales. Only 18% of surveyed shoppers stated they opt for a product just because it offers the best price. Overpricing can be equally detrimental, as your patients aren’t going to be willing to open their wallets for a service that is being offered for less by an alternative clinic. 19% of surveyed patients choose a dentist based on their advanced use of technology, 18% based on dental credentials, and 29% based on customer reviews. Now that you’re equipped with a solid understanding of how price affects buyers’ decisions, let’s consider how you can set the right prices for what your dental practice has to offer. The first things to consider are the quality of your services and the reputation of your brand. To make sure you’re not setting your prices too high, you’ll need to think about how your consumers perceive you. As an example, a brand new dental practice with no history in the area can’t position their prices way too high when compared to their competition. According to a study from FutureDontics, 19% of surveyed patients choose a dentist based on their advanced use of technology, 18% based on dental credentials, and 29% based on customer reviews. 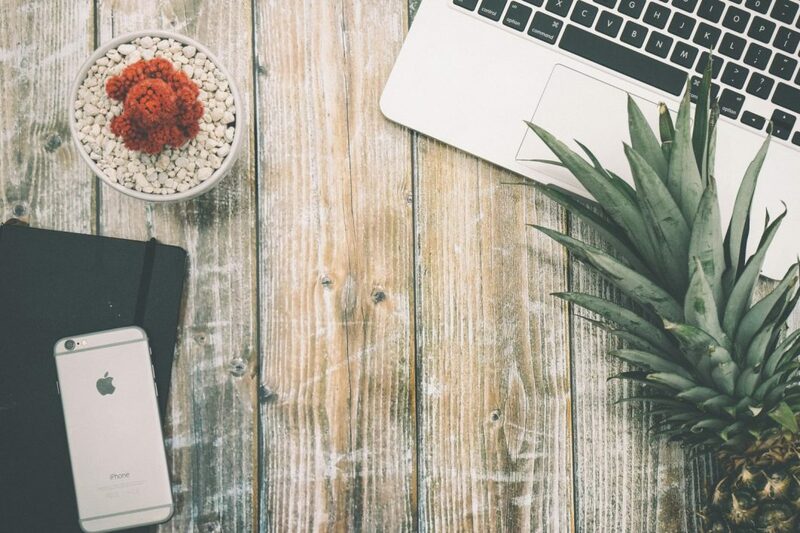 As a small business there are undoubtedly overhead costs you should be taking into consideration including hourly labour, the raw materials needed to perform dental practices, rent, and utilities. You’ll also want to consider purchasing sterilization equipment, x-ray equipment, dental chairs, and any continuing education you’ll need to keep your clinic running. Calculating these overhead costs will give you a better idea of how much you’ll need from each patient visit to stay in the green. 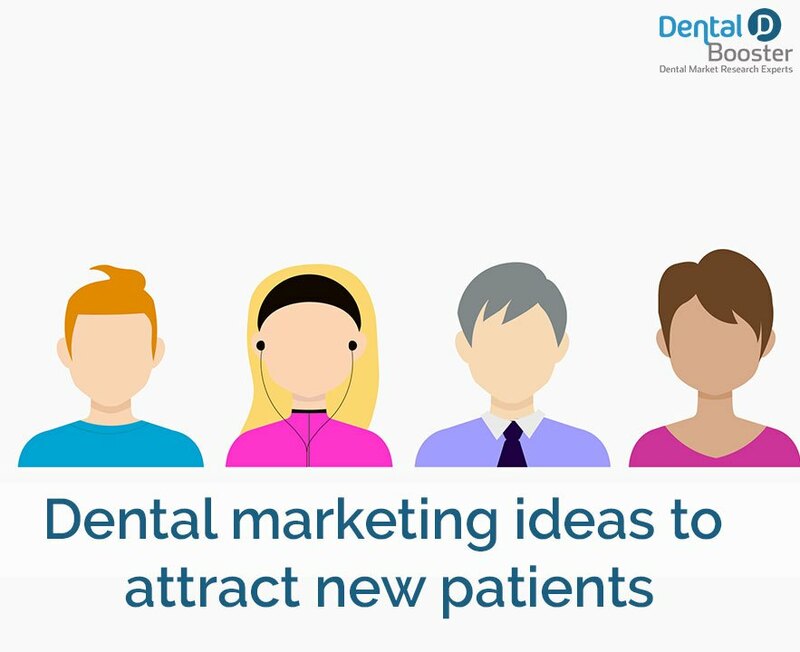 To stand out amongst others, you’ll want to take a look at your direct competition, which will be dental practices of the same size with the same brand strategies that you’re using. If you find that your prices are similar, consider what you can do to make your services seem more affordable and more appealing to your target audience. It’s important to remember that the buying habits of your patients are crucial to the success of your practice. Once you have a clear understanding how your pricing affects their spending habits, setting the right cost for each service will be much simpler. This has been overlooked by a lot of Dental Practices, but if a patient can get an affordable payment plan for an expensive procedure, they are more likely to go ahead with the treatment. 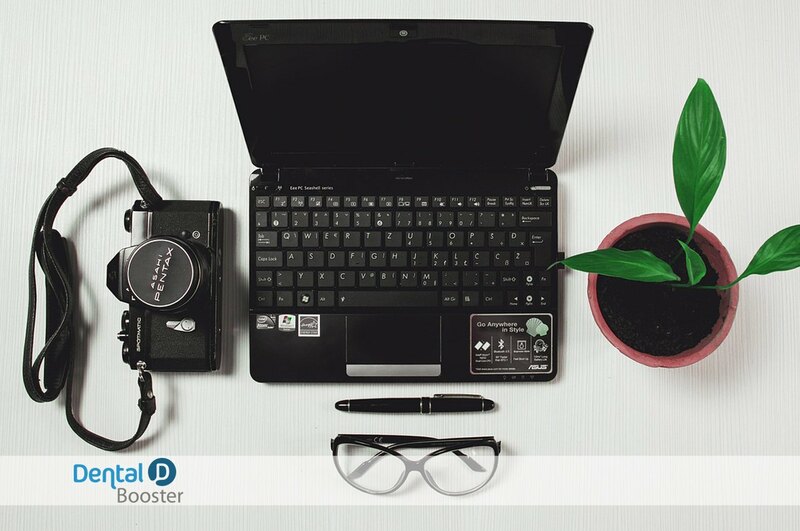 This generates more business, and more steady monthly revenue which will help your clinic grow. 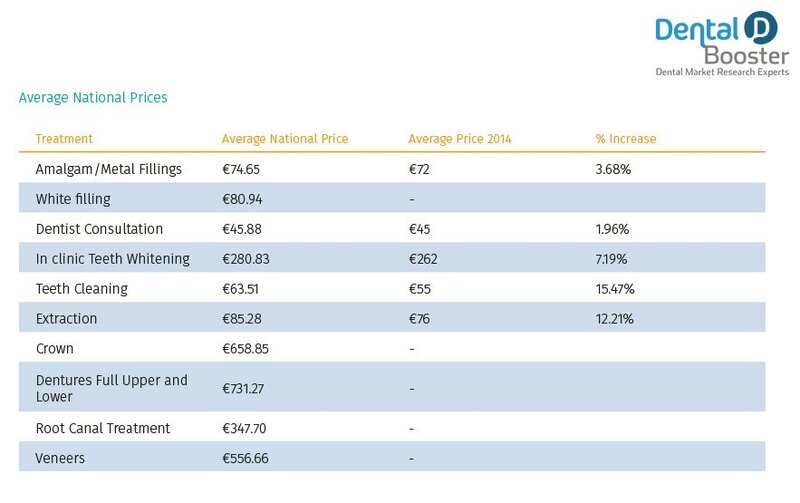 If we compare the figures from WhatClinic’s initial report we can see the change in the average prices. 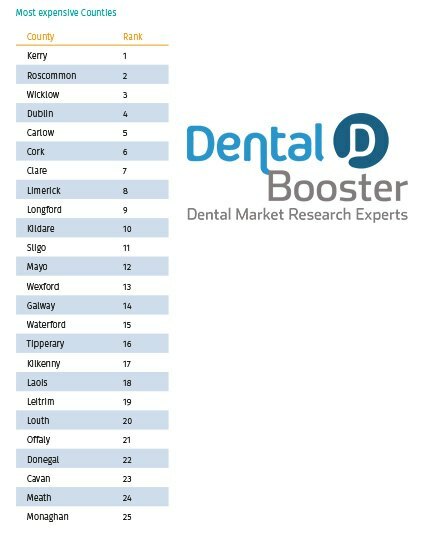 An important point to make here is that our research spanned to every dental clinic in Ireland that was contactable or had their prices listed. WhatClinic’s research was based on their own system, so their prices came from a smaller subset of data. That being said, clear changes in prices can be seen over the three years. You can see a general increase in dental prices over the 3 years, with teeth cleaning and extraction increasing over 10 percent. It’s important to use these figures as a general guide and take into your Clinic’s circumstance, location and services in account. The prices collected were standardised as much as possible, although some dental clinics have “from” prices, or unclear pricing which could affect the average prices collected. Also depending on the Clinic’s location, the price will vary, as the running costs of that clinic will be higher, and patients will pay more for a central Clinic. If you need help calculating your treatment prices, please get in touch with us today!